In case your research requires real-life viewing (because seeing a work in person is a whole different beast! 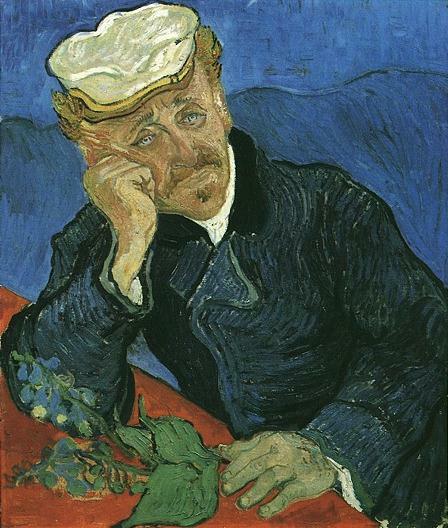 ), there is “World Map of Paintings” feature that marks where one can find Van Gogh’s paintings in the world. Zoom in on your area and see exactly which paintings are on view in which museums. Nice, eh? 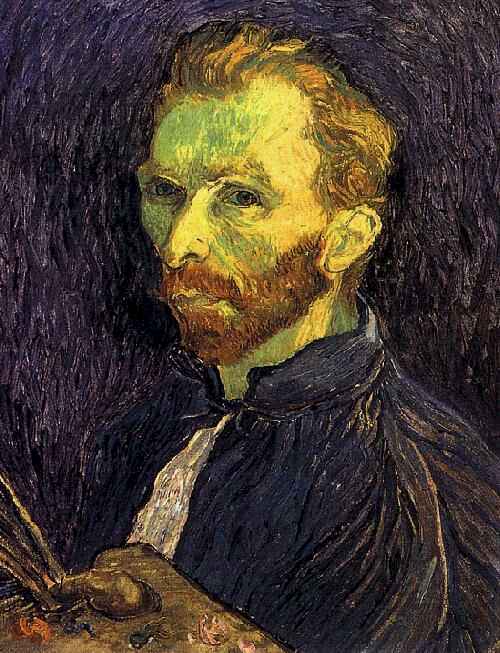 Any mention of Van Gogh books, films, and multimedia is recorded, as well as a biography of the artist, auctions, and cultural events. The site master himself concedes that he needs more commentary and analysis, but he claims to be adding more of this on regular basis. I guess that’s all that’s left after uploading every single Van Gogh painting and sketch and letter.